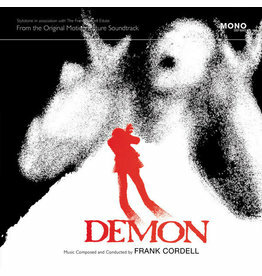 The 4-Track 45rpm Vinyl Only 7” EP features music from the Original Motion Picture Soundtrack to the cult 1976 horror film Demon (also known as God Told Me To). 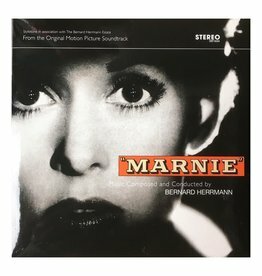 The 4-Track 45rpm Vinyl Only 7” EP features music from Alfred Hitchcock’s 1964 Production of Marnie. 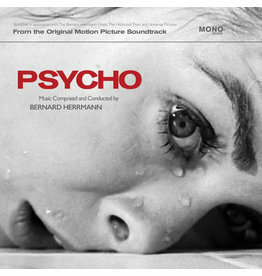 Two of the most iconic music cues in cinema history, Prelude and The Murder Released on 7” Black Vinyl only in an edition of 1960 copies.